Like cream with your coffee? 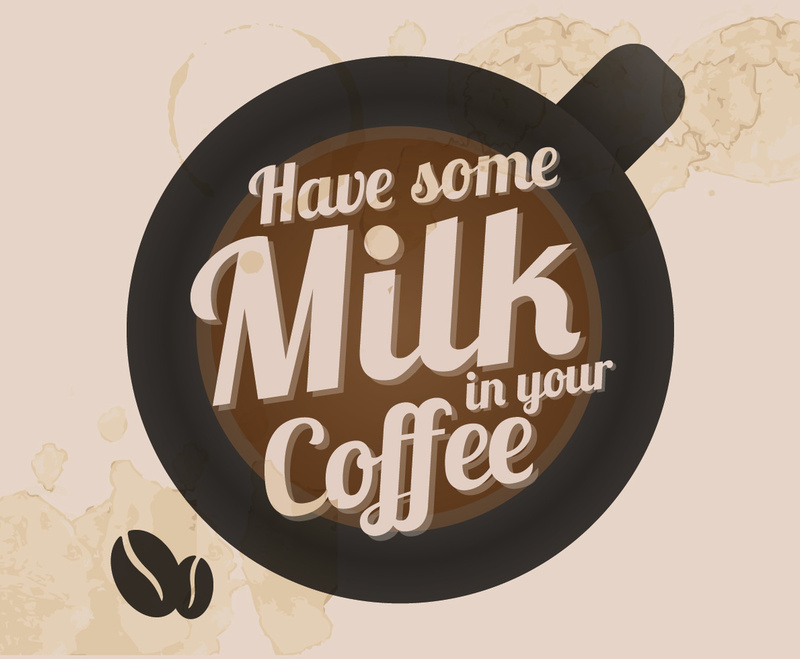 Tell your fellow coffee-lovers with this awesome design! This image is available on Freevector.com thanks to Vintage Vectors Studio.